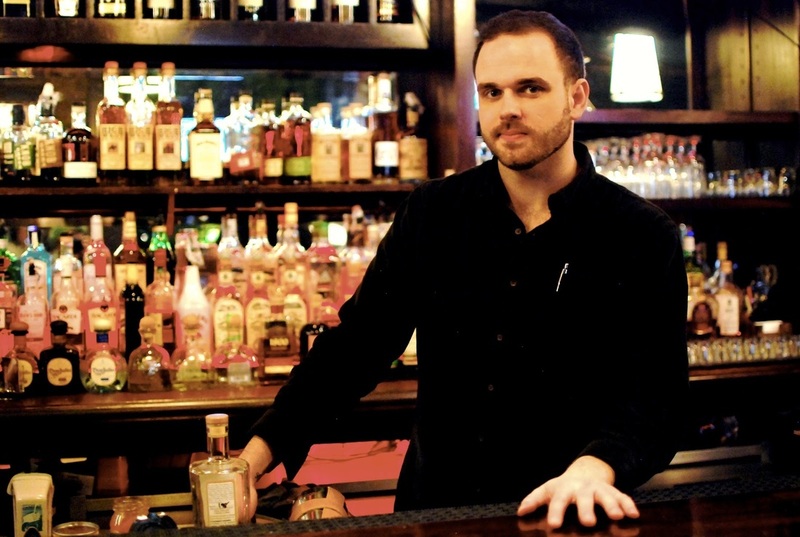 Working at Northside Bar and Grill, a three decade staple of Chicago's famous Wicker Park neighborhood, Thaddeus shares his passion for seasonally inspired cocktails, beer, wine, and bourbon with the masses. Showcasing smaller American distillers, vineyards, and breweries a unique mix of old standards and new artisans make Northside's year round garden atrium setting all the more inviting. Former Beverage Director at one of the country's premier upscale vegan restaurants, Karyn's On Green, Thaddeus is strongly influenced by seasonal ingredients and vibe, yet he embraces the challenge of bringing a classical approach with modern ideas back to his wheelhouse, a high volume bar and grill setting.